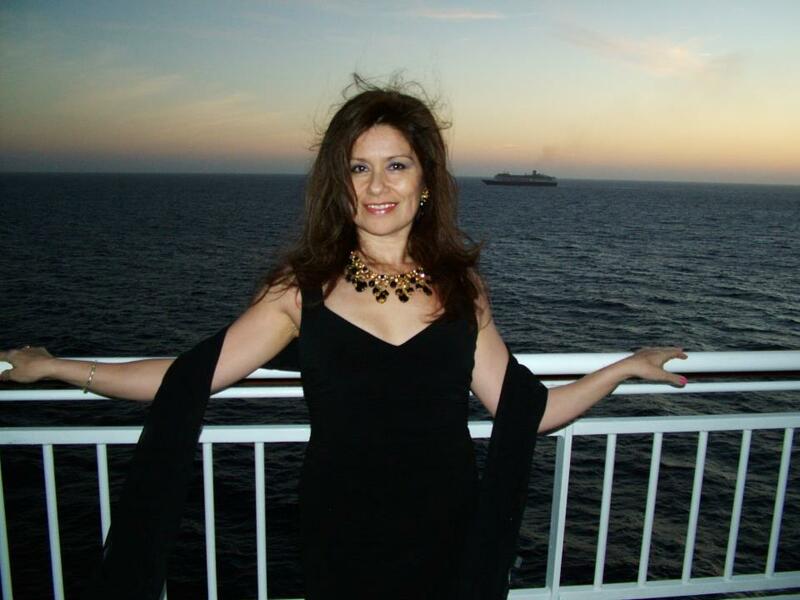 I’m Diane Altomare, an integrative life coach who helps you transform whatever difficulty you are experiencing in your life . . .and become who you’re meant to be. Maybe you are hurting, angry or stuck. . . I will guide you to gracefully move through whatever you’re dealing with so it doesn’t affect your daily life, your relationships and most importantly, how you feel about yourself. I believe that every experience we’ve had is a precious gift intended to to help us grow and create a life that is inspiring, fulfilling and meaningful. And yes, even the most heart-wrenching experiences are brought to us. . . not to define us or break us, but to strengthen us to the core. You no longer have to white knuckle it, muscle through the pain you feel or cover up what’s truly going on. You can make a huge shift in your life right now. Today. 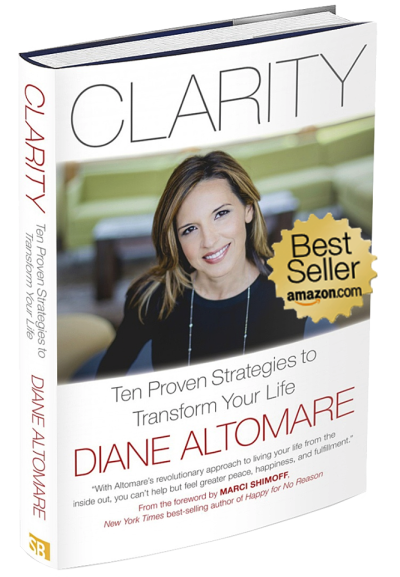 Diane Altomare is an impeccably-trained transformational coach and will support you in uncovering the highest vision for your life and clearing away whatever stands between you and that future. Through a transformational 16-week process, you will be held accountable for the life you are dying to live, and in the process, your heart will be healed and your limitations will be swept away. 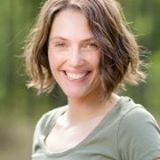 Diane is a world-class coach and has been trained and certified by Debbie Ford and The Ford Institute for Integrative Coaching. 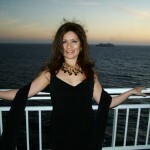 Debbie Ford was an internationally acclaimed expert on the shadow and personal transformation as well as a pioneering force in incorporating the study and integration of the shadow into modern psychological and spiritual practices. Integrative Coaching is a cutting edge methodology designed to guide you to find your own answers and internal guidance using advanced exercises and techniques. By embracing all aspects of who you are as well as all of your life experiences, you become open to receiving the wisdom of your life’s lessons and claiming the magnificence of who you truly are. Integrative coaching is distinct from many other types of coaching, in that it is specifically designed to teach you new life perspectives, distinctions, practices and skills. In each of your coaching sessions, you will be taught a new concept to empower you in understanding and handling the circumstances and experiences of your life. Each week you’ll be supported in taking powerful, consistent and accountable action. Integrative coaching is done over the phone so that you can engage in the process from the privacy and comfort of your own home or office. I am a dreamer and believe in miracles. It is a miracle that I have made it this far in life! I have always known deep in my soul that I was destined for great things in my life. It is true, life is about alignment when all of the stars are aligned, things happen and opportunities present themselves in the right moment and time. Diane came into my life at the right moment. No longer could I ignore my intuition gnawing at me. My truth, I was the product of a dysfunctional family of deep seeded addiction. I knew from prior counseling and reading every self-help book on co-dependency that I was a classic enabler to my own detriment. I could no longer control my environment or those around me. When Diane came into my life I had been through so many trials and struggles. I was broken but still determined to fight for my dreams. I knew she was to be part of my journey. I was forced to reinvent myself both personally and professionally at middle age in difficult economic times. Instinctively my mind, body and soul knew it was in transition on the verge of transcending to the next level in my life’s journey. Fear was consuming me and stifling any forward movement I made. It was debilitating at times. 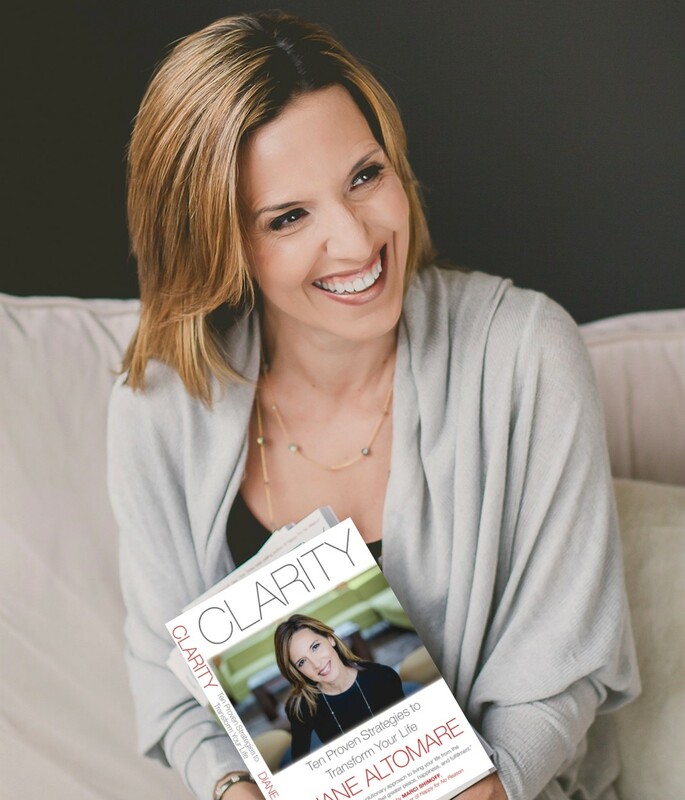 Once I made a commitment to invest in myself and commit to coaching sessions with Diane, my world truly began to change in so many amazing ways.